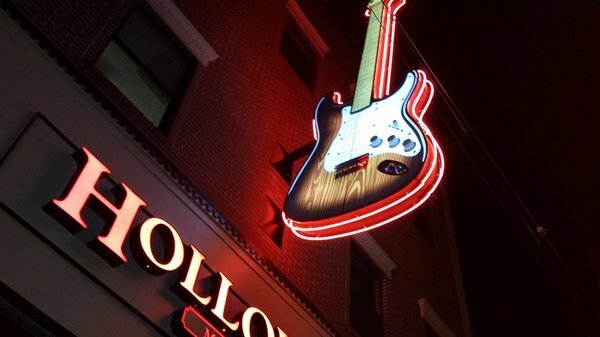 Hollowood Music & Sound, Inc. was founded in the McKees Rocks area of Pittsburgh in 1965 as a retail store specializing in musical instruments, lessons and P.A. systems. Shortly thereafter, Hollowood's Pro-Sound division was established and has been serving performing acts since 1970. It evolved over the years to include service and support for touring acts. Hollowood Music & Sound provides support for most major performance venues in the tri-state (Pennsylvania, Ohio, West Virginia) area. If you have any inquiries, please contact Brad at: 412-771-3060.